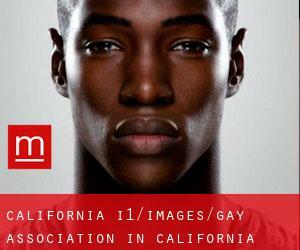 One of the greatest methods available for you to eliminate the pressure from society is to look for a Gay Association in California. Any individual is welcomed in a gay organization and its objective is to attain equality and eliminate discrimination. If you are interested in participating in one of the events that gay organizations supply to eradicate homophobia, you can enter our web to find the nearest organization to you. To join a gay organization is not required to be homosexual, you just need to be committed to the cause and look forward to fight for equality. Walking to a gay bar will make you meet new people and then you can get to know about the organizations that support gays in your region. 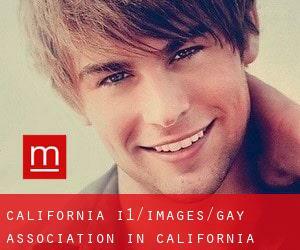 If you want to support a Gay Association in California, you can visit Menspaces to locate the closest one to you, on our site you will find all the organizations in your region.